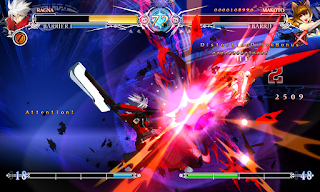 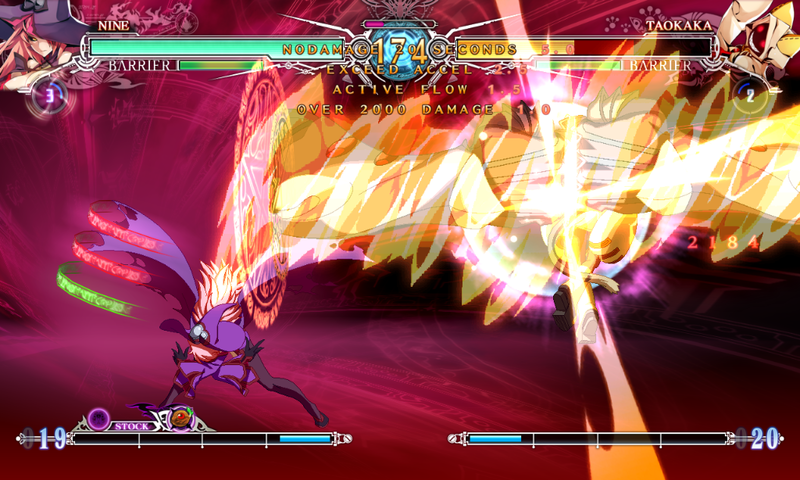 Home » BlazBlue: Central Fiction » PS3 » PS4 » BlazBlue: Central Fiction is coming to Europe in 2016! 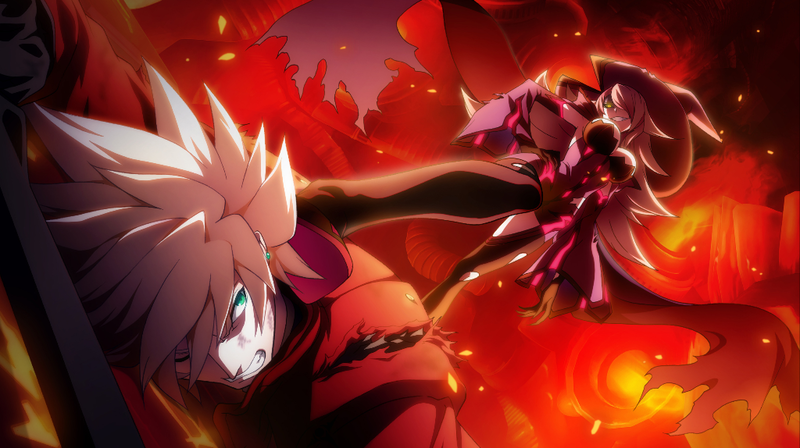 Europe will be finally be getting BlazBlue: Central Fiction this year! 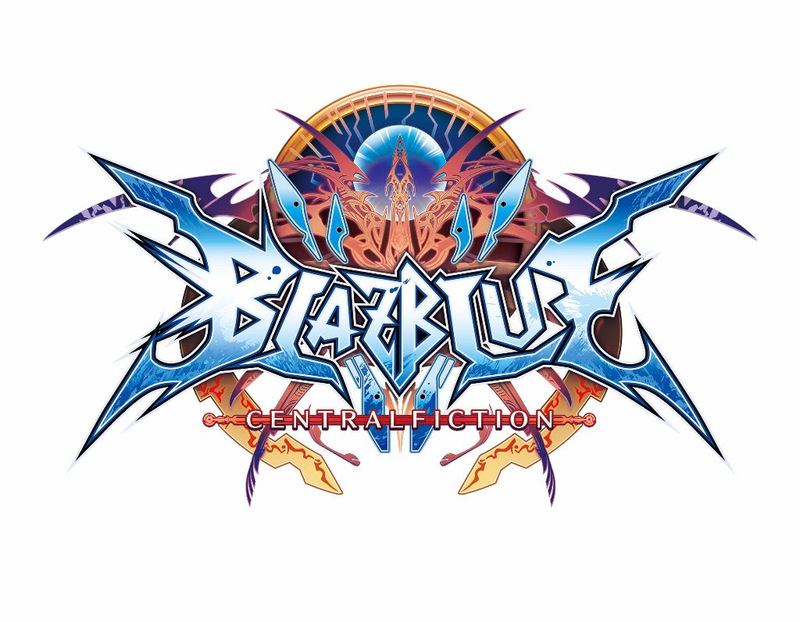 PQube and Arc System Works are excited to announce that BlazBlue: Central Fiction is coming to Europe for the PS4 and PS3 in Q4 2016!